Even though it is highly advisable to look for a real estate agent, not all of them can be trusted. Overestimating the price of a property is a trick real estate agents use to attract sellers. As a result, the property will sit on the market for months without getting a buyer. This practice is known as buying a listing and it is making a lot of investors lose their hard earned money. Here are some tips to help you find the right real estate agent in Dubai. The internet is the best thing to happen to human beings in this era. Nowadays, there is plenty of websites that will refer you to agents around Dubai. Most agents are paying site owners to be listed in their directory. When looking for an agent online, look for details of their experiences. However, the internet is not an assurance that you will get the best agent. Attending an open house will enable you to meet and interact with real agent agents in a non-threatening working environment. Collect the necessary business cards and make note of the agents you meet. Pay attention to how the agent on site is showing the house. Does he/she appear knowledgeable? Is he/she polite and informative? Be sure to look out to the best qualities. Asking for referrals from friends and family is a good way of finding the best agent. Apart from friends and families, you should also ask for referrals from other professionals in the industry. In most cases, real agent professionals are always happy to refer their associates. For instance, you can ask a real estate attorney to refer you to the best agent. Even though the internet has taken the real estate industry by storm, some agents still run ads on print media. Look in the local newspaper for house advertisements in your targeted area. You might find a real estate agent who is conversant with the area. However, you have to ensure that the agent is real and not a scammer. You can do this by conducting due diligence. Currently, there is a wide range of properties in Dubai that are expected to be completed by 2021. 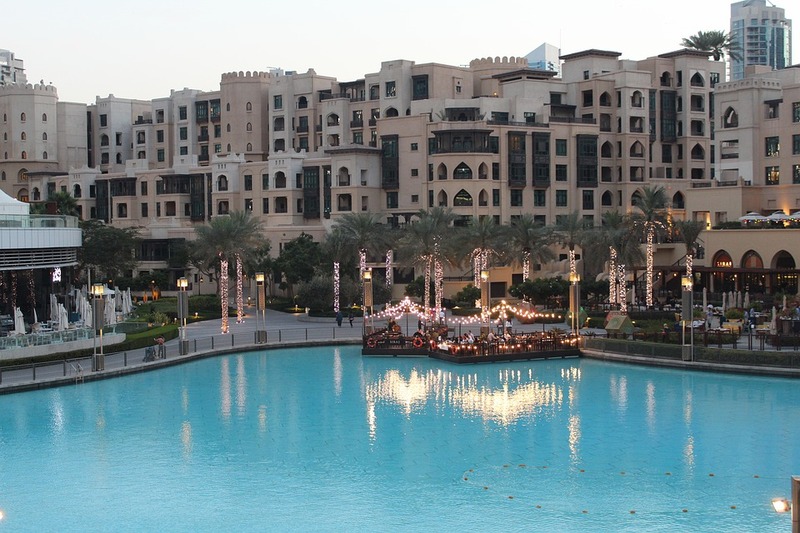 The Emaar Arabian ranches 3 and Emaar Beachfront apartments are some of these properties which are being sold off plan at an attractive price. When investing in such ambitious projects, make sure you have a trusted real estate agent who can make the process smooth for you.